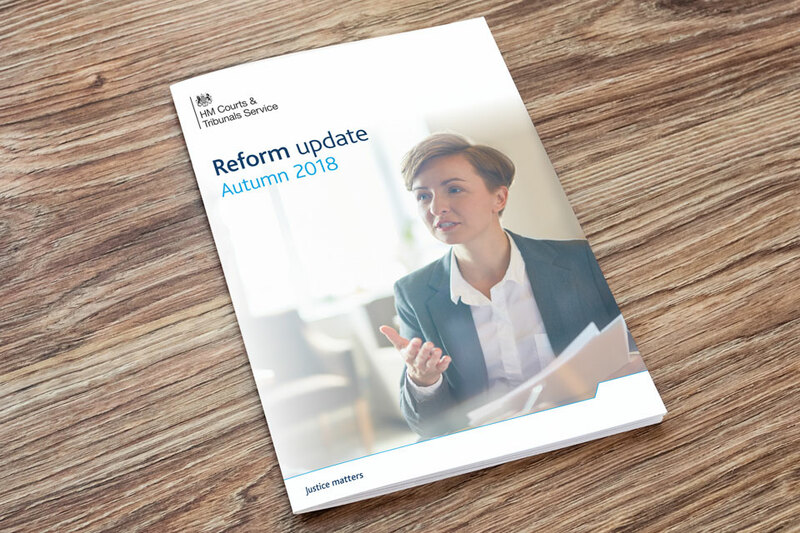 HM Courts and Tribunals Service issues a quarterly newsletter updating progress on our reform programme. This newsletter provides an overview of the Reform programme and provides updates on individual projects. We continue to involve all those who work within the justice system, as well as those who care about it. To help us continually improve, please complete our short survey. We will take into account your feedback for future issues.